We recently got new neighbours – often a “we’ll wait and see” event. Our first chat with them was promising. Younger than my wife and I [a more frequently recurring theme than I care to admit] they moved here from Vancouver. “Traded the Hipsters in for the Hippies – and I think we won” was the line that won me over. I had to agree with them. I prefer the neo-hippies of Guelph to the Hipsters anytime. My wife gently refers to the latter as the “Look at me – I’m ironic with geeky glasses, tattoos, and outdated facial hair” kids. What confirmed for me that the Hipster was in fact not hip at all was this article from the NY Daily News. To summarize – it appears that Hipsters have made Pabst Blue Ribbon beer so popular that the price of cheap [not to mention flavourless and watery] beer everywhere has gone up and up. I do have some advice for these people – not everything that people stopped doing from the past should be considered retro. Some things just need to never come back. Go buy yourself a micro-beer! And stop growing moustaches. This entry was posted on Wednesday, October 23rd, 2013 at 10:23 pm	and tagged with Guelph, Hippies, Hipsters, microbrewery, NY Daily News, Pabst Blue Ribbon, Pabst Blue Ribbon beer and posted in Beer picks. You can follow any responses to this entry through the RSS 2.0 feed. Wow! 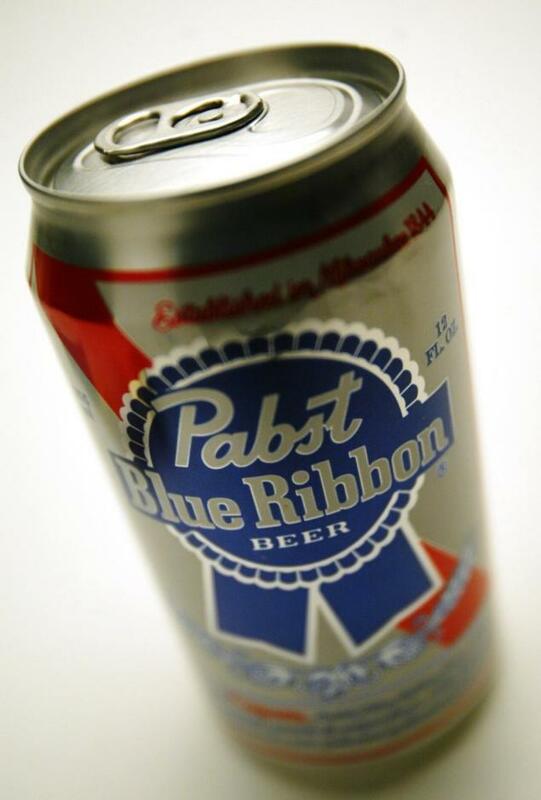 PBR – been a long time. I’m thinkin’ there’s a good reason for it. It’s just youthful lusts – er, ignorance? I look at it as if they want the watered down stuff go ahead and let ’em. That just means the good stuff wont go up in price for us seasoned drinkers!